An intensive and highly concentrated cosmeceutical serum to bring relief to highly reddened zones of fragile capillaries. This dynamically effective serum reduces the blotchy redness associated with couperose and is essential to use under the Clarte & Confort treatment cream to potentiate and intensify their results. It may also be effective in reducing redness in skin with Rosacea or Seborrhoeic dermatitis. It naturally helps to improve micro circulation by strengthening the capillary wall and stimulate beta endorphins in the skin to create a calming sensation in the skin. 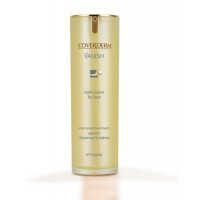 Prevents aggravation of couperose skin. Natrual Polyplenols (Hazel Leaves, Mint, Butchers-Broom, Lemon, Bilberry), yeasts. Aqua, Propylene glycol, Saccharomyces Cerevisaie extract, Butylene Glycol, PEG-8, Bis-PEG-18 Methyl Ether Dimethyl Silane, Alsohol denat, PEG-40 hydrogenated castor oil, Citrus medica limonum (Lemon) peel extract, Ruscus aculeatus root extract, Vaccimium myrtillus extract, Mentha perita (Peppermint) leaf extract, Triethanolamine, Parfum (Fragrance), Hydroxyethylcellulose, Acrylates/C10-30 alkyl acrylate crosspolymer, Corylus avellana (Hazel) leaf extract, Acrylic acid/acrylonitrogens copolymer, Methylparaben, Propylparaben, Butylparaben, Ethylparaben, BHT, Methylchloroisothiazolinone/Methylisothiazolinone. Morning and evening, apply a few drops of Sothys Clarte & Confort Concentrated Serum to the areas affected with redness (cheekbones, cheeks, nose), avoiding the eye contour area. 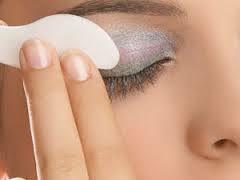 Massage in gently, then apply the adapted Sothys Clarte & Confort face Cream. Use morning and evening for 30 days or more according to the skin's requirement, then as a maintenance treatment once a day. I stopped using this a few years ago and as my skin has flared up again, have started using it - it provides instant relief and healing. Highly recommended. 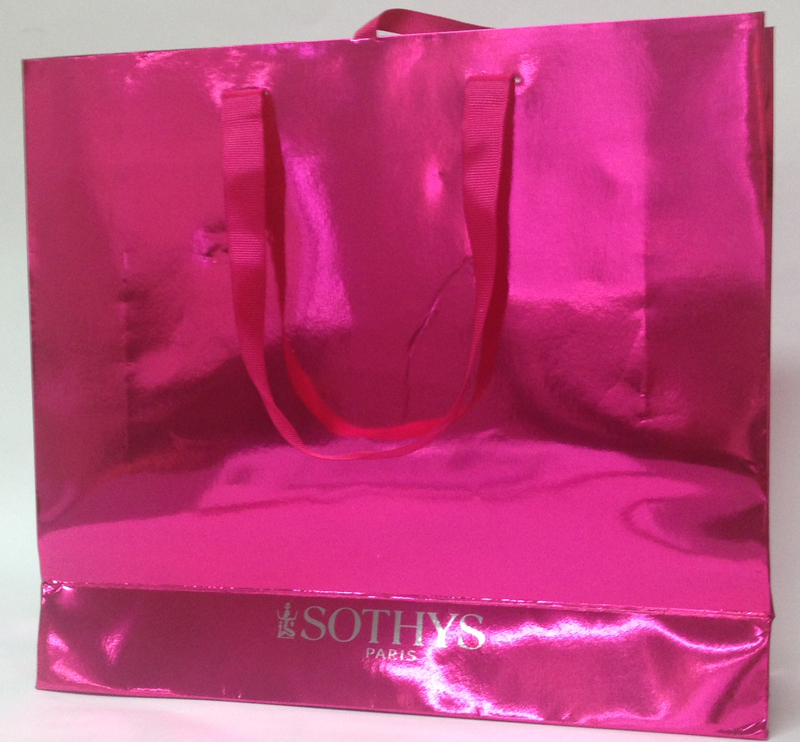 I love Sothys - I have reddened skin and it really works at calming things down. Highly recommended. My skin looks less red when I use this product daily. Sothys products are amazing. My skin looks as good in my 50's as it did in my 30's.